The Insurance Institute for Highway Safety (IIHS) has awarded its best rating possible, Top Safety Pick Plus (TSP+), to 2018 Kia Souls when equipped with high-intensity discharge (HID) headlights – offered on the Primo Lit package – and 2018 Kia Sportages built after June 2017 when equipped with newly acceptable-rated HID headlights that are standard on the SX Turbo trim. 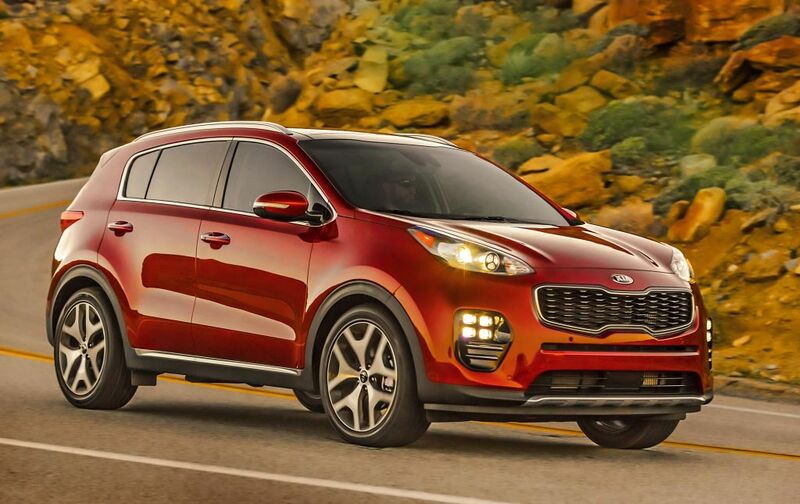 The 2018 Kia Sportage, which was all-new for 2017, enters its first model year as a carry-over. Kia’s award-winning vehicle offers advanced technology and greater options across three trim levels—LX, EX, and SX—in the popular subcompact utility segment. A new technology package, previously available starting at EX trim, is now available at the LX level, delivering Blind Spot Detection, a Lane Departure Warning System, and Rear Cross Traffic Alert3. The EX trim receives a new Sport Appearance package and optional heated rear seats, while the SX adds an electronic parking brake for 2018. All trim levels are still available with optional Dynamax6 full-time all-wheel drive.